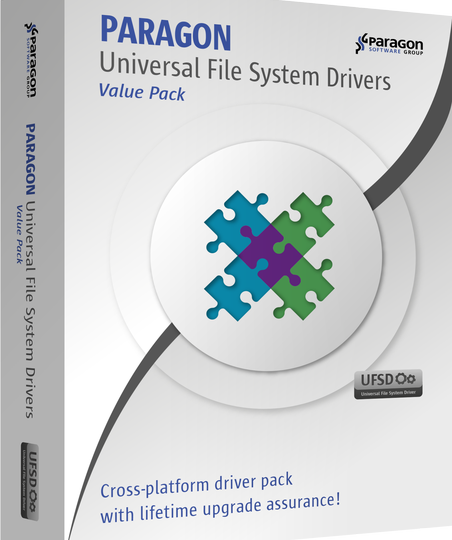 Paragon UFSD Value Pack with 5 apps and lifetime upgrades for only $79.95 – save 42%! 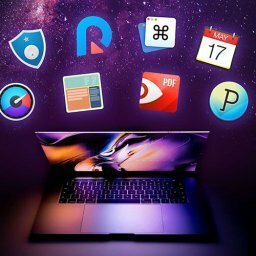 Home $/€ bundles Paragon UFSD Value Pack with 5 apps and lifetime upgrades for only $79.95 – save 42%! Paragon is offering 5 of its own apps in a great Bundle. 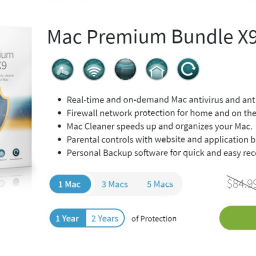 The so called Paragon UFSD Value Pack contains 5 apps of the well known software distributor for now $79.95, which equals savings of around 42%. The offer includes a lifetime free upgrades assurance. offers full read and write access to the windows partition under Mac OS X.
offers you full read and write access to Ext2/3/4 partitions under macOS. offers access to Mac partitions under Windows. offers you full read and write access to Ext2/3/4 partitions under Windows. easily converts NTFS volumes to HFS+ volumes and vice versa. 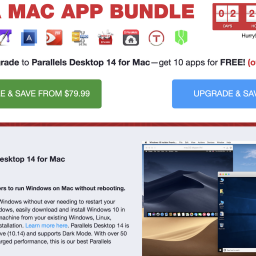 EXPIRED – Paragon Mac Bundle: NTFS for Mac OS X 11 and HFS+ for Windows 10 for only $19.99 – 50% OFF!